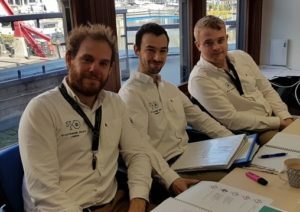 Hosking Associates, IOSH approved training provider, delivers Managing Safely course to the Health and Safety Team at St. Katharine Docks, London. With a great approach to H&S, it’s no surprise the team all successfully completed the course. Managing Safely is designed for managers and supervisors in any sector, and any organisation worldwide. Delegates will get up-to-speed on the practical actions they need to take, and gain the knowledge and tools to tackle the safety and health issues they’re responsible for. Managing Safely makes a powerful case for safety and health being an integral part of day-to-day management and business. 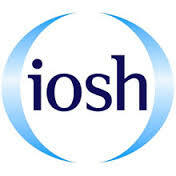 At the end of the course, successful delegates are awarded an IOSH Managing Safely certificate. A one-day Managing Safely Refresher course is available to delegates who have already completed the full Managing Safely course. The Managing Safely programme can be delivered over 3-4 consecutive days or across several weeks – designed to suit your business. Ideally delivered in-situ, the hands-on, jargon-free format engages and inspires, and has helped a huge range of businesses to raise standards of safety and health. 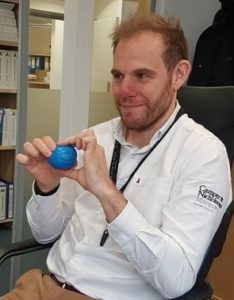 The aim is to give staff the confidence to make their own risk-based choices as part of what they do rather than seeing it as something which stands alone. 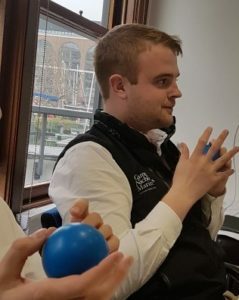 Hosking Associates provides resources to keep delegates focused during training sessions – at St. Katharine Docks the team found the stress balls particularly helpful as many of them are used to being outside.